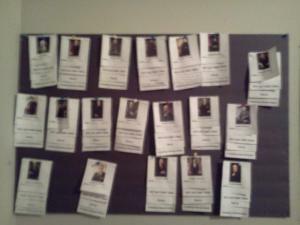 Our ” go to” resource collection for Washington, Lincoln, and any of the other presidents! 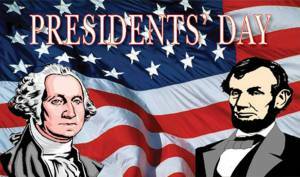 The third Monday in February is set apart as President’s Day in honor of the birthdays of our two most famous presidents, Washington and Lincoln. However, this is just one of several President’s Days in our homeschool. As we work our way through American History this school year, we study the presidents as their birthdays show up on the special days calendar. Below are the links we go to each time we study a president. We’ve been collecting these presidents layer books on a board. After this school year, we’ll transfer them into a file folder for easy storage and quick reviews. And because President’s Day is a special day, here’s extras to take advantage of.